It’s hard to imagine, we know. This winter has been (mostly!) mild, but long. But if (when!) it ever gets warm enough to start using your pool again, there are a couple of things to consider. In Massachusetts, if you own a pool, either as an individual, corporation or perhaps part of a club or association; if you manage a pool open to the public or semi-open to the public – you are responsible for knowing the regulations and laws regarding pool safety. Finding laws or regulations that govern safety issues for pools in Massachusetts can be difficult. The Commonwealth of Massachusetts adopted the 2009 International Building Code, which governs swimming pool enclosures and security devices. Here are several codes and regulations often overlooked by pool owners. According to Stanzler Levine LLC, Massachusetts law states that residential pool owners must have a barrier covering their pool when not in use. The barrier should not have openings in it that would allow the passage of a 4-inch diameter sphere. The pool should also have self-closing gates. Massachusetts has its rules for public and semi-public swimming pools such as those found in apartment complexes, country clubs, schools, etc. Chapter 140, Section 206, of the state’s General Laws calls for a 6-foot tall fence to enclose the pool, and that gates be self-latching with latches four feet from the ground. A life ring and a rescue hook must be present in any pool location. Outdoor pools must be drained and covered within seven days of closing. Public and semi-public in-ground swimming pools must be inspected annually by the city’s building inspector. The owner of a pool that is found to be violating the rules set forth by the state can be fined up to a thousand dollars per violation. 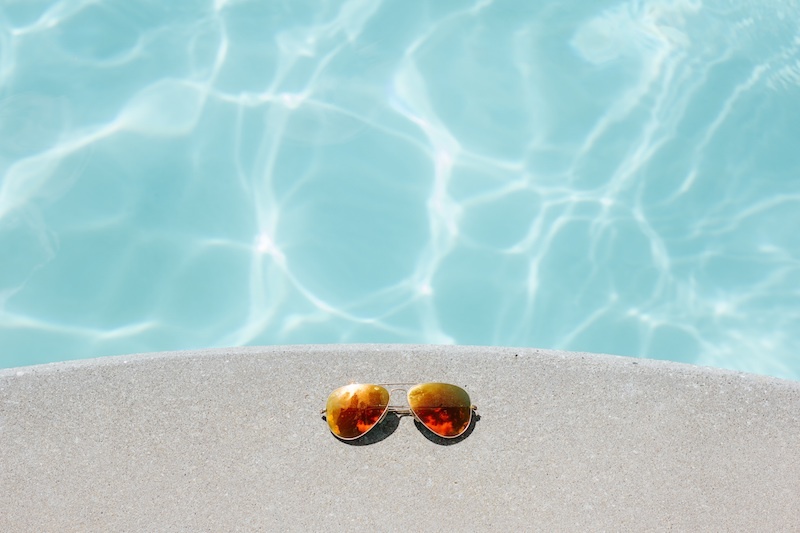 Failing to comply with pool regulations could leave individuals or companies who own them responsible if an accident occurs, not to mention facing some hefty fines. The Trial Court also advises that pool owners check with their specific cities for local laws about swimming pool responsibilities to ensure that they’re in compliance with those. Pool incidents happen in an instant. Don’t wait until there is an accident on or near your pool property to find out what your responsibilities are. Know the laws and regulations and review your safety procedures to make sure you’ve done all you can to prevent a serious situation.